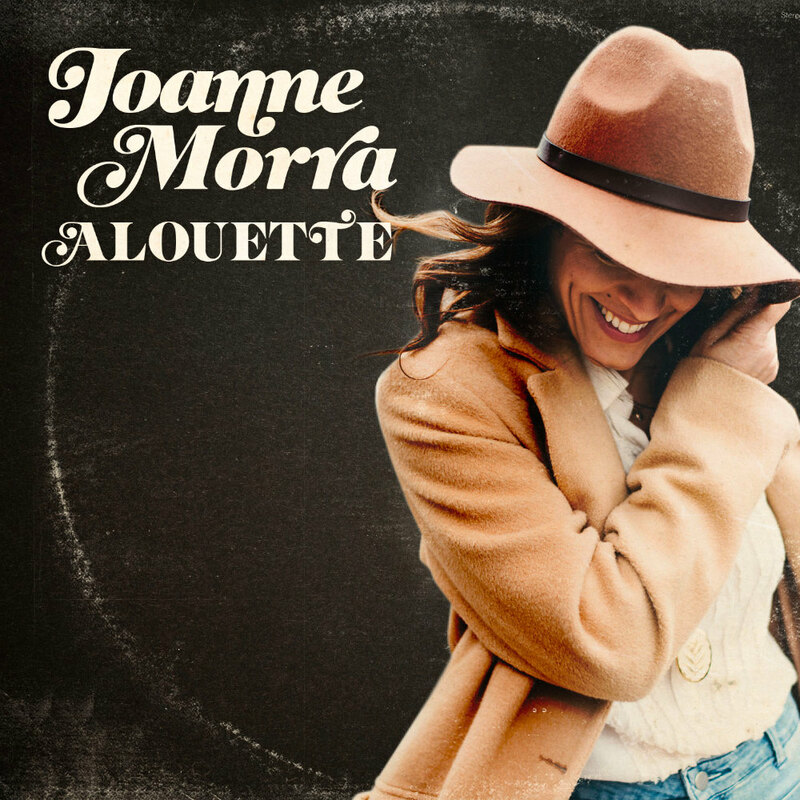 For more than a decade, Joanne Morra has sung jazz, blues, and funk in the halls of Toronto and GTA where she charmed a wide audience. Her artistic career gave her a training in various workshops at one of which is the Royal Conservatory of Music. She had the opportunity to study with highly reputable persons and is a regular at a venerable Toronto institution, Gate 403. She has equally performed in high-end establishments as in festivals and more popular nightclubs. During her career, Joanne has touched many fans with her rich and sensual voice, as well as shaken the many festivals with her interpretations of electrical and devilish funk. Today, the richness of her repertoire covers as much great jazz standards of blues and original compositions. We let ourselves be pleasantly surprise by her interpretations of songs such as “Au chant de l’Alouette” or “Un Canadien errant”.